There are not many midfielders that could put together the kind of goal-scoring highlight reel that Super Frank could. And yet, Frank Lampard was much more than a thunderous strike from outside the box. With his retirement yesterday at 38, he hangs up his boots as one of the great players of his generation and one of the Premier League’s all-time midfielders. If you were to build a versatile midfielder in a lab, Lampard might be it. His all-around game combined vision, diligence, intelligence, and, of course, a nose for goal. Let’s take a brief look at what made Super Frank so super. We tend to undervalue rock-solid consistency in favor of shorter, scorching hot runs of success, which is a shame because guys like Lampard can be neglected despite their constant elite presence. For 13 seasons, Lampard was a perpetual motion machine in Chelsea’s midfield. Before he even arrived at Stamford Bridge, he appeared in 30+ league matches for West Ham for four straight seasons. For the Blues, though, Lampard scored at least 10 Premier League goals in 10 consecutive seasons from 2003-04 to 2012-13. That’s remarkable, especially coming from a midfielder. He was able to lengthen out his prime years for over a decade and remain a reliable figure for Chelsea that entire time. You always knew Frank would show up and compete. Many players’ careers end well before 38, but not only did Lampard play until that age, he continued to excel into his late 30s. He never possessed spellbinding athleticism, but his durability kept him ticking at a high level for over 20 years. After coming up through the West Ham youth system, he made his debut for the club at 17, becoming a consistent starter at 19. By the time he left Chelsea after a long and illustrious tenure, he was 36. However, he still wasn’t done. While Lampard’s time at NYCFC wasn’t the stuff of legends, the aging star still managed to score 15 goals in 29 league appearances over two seasons. Even at 38, he was a considerable threat to score from the midfield. With 609 Premier League appearances, only two players, Ryan Giggs and Gareth Barry, have more than Lampard. There aren’t even any active players that are within striking distance of passing him anytime soon. Perhaps the most amazing thing about Lampard is that he basically scored like a striker. He sits fourth on the all-time Premier League goals list, surrounded by forwards (The next closest midfielder is Steven Gerrard at 16th). 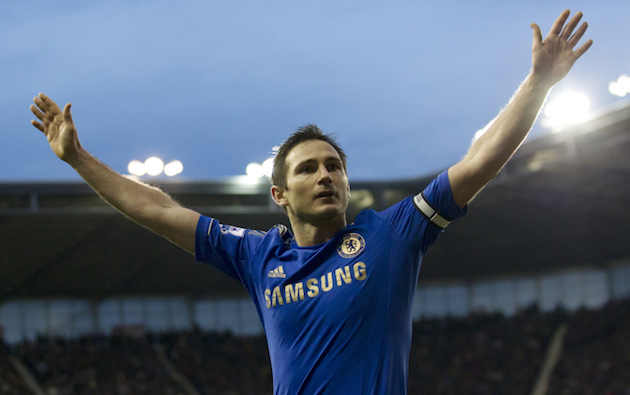 With an astounding 211 goals, Lampard is also Chelsea’s all-time leader. In their back-to-back league-winning campaigns in 2004-05 and 2005-06, he found the back of the net a combined 29 times (he won Premier League Player of the Season both years). More impressively, when Chelsea won the league again in 2009-10, Lampard scored a ridiculous 22 goals. I’ll repeat this again for effect: HE WAS A MIDFIELDER. Still, it was 2005 when Lampard was most recognized by world football, finishing second in the Ballon d’Or race to the great Ronaldinho. Perhaps the most overlooked aspect of Lampard’s skill set was his vision and passing chops. Currently, he is second all-time (behind Giggs) in Premier League assists with 102, although Cesc Fabregas and Wayne Rooney will soon pass him. In addition, Lampard, Giggs, and Rooney are the only three Premier League players to reach both 100 goals and 100 assists. He bagged 18 assists in the 2004-05 title-winning season, but his most memorable dime (to me, at least) was in the 2012 Champions League semifinals. 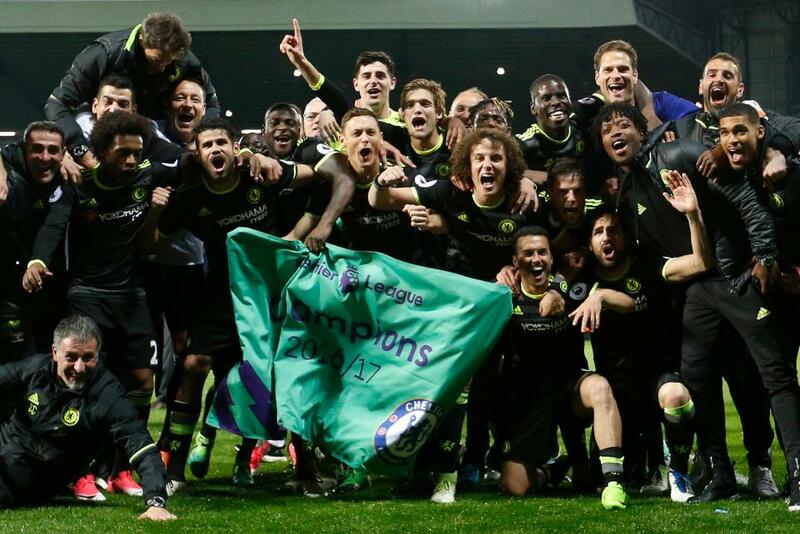 Massive underdogs to defending champions Barcelona, Chelsea was down 2-1 in the second leg when Lampard sent a beautiful through ball to Ramires, who chipped it in to keep Chelsea’s magical Champions League run alive. 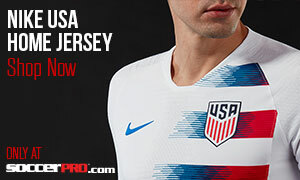 My favorite part is the little glance Lampard gives over his shoulder before slicing his perfect pass through the Barca defense. In the end, all of those individual stats don’t mean all that much without the club success to go along with it. Don’t worry, because Lampard’s Chelsea had plenty of that. Three Premier League titles and four FA Cups is more than most players dare to dream, but he threw in a Champions League and Europa League title for good measure. With captain John Terry missing those European finals, Lampard wore the armband as he led his side to victories in both. We’ll remember him as a Premier League great and one of the best goal-scoring midfielders of all-time. Not a shabby legacy at all.